A bride and groom that loves nature and the outdoors will be thrilled to receive a nature inspired wedding gift. This delightful assortment features the best gifts for nature lovers of all ages. There are so many different products on the market that are available everywhere, which is why I like to keep this selection timeless, unique and enjoyable. Couples who would like nature wedding gifts are mesmerized by the simplicity as well as the complexity of nature. These gifts follow that lead. Each Tiffany style lamp is more gorgeous than the next and all so pretty when illuminated. Bring the outdoors in with the best gifts for nature lovers. These are so colorful and bright for a touch of nature inside the home. 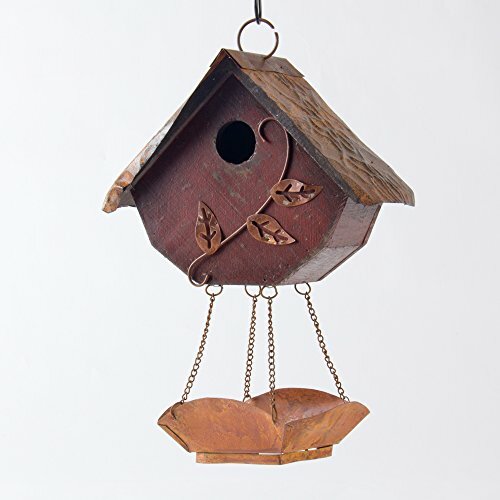 Give your newlyweds the best of both worlds with an adorable garden bird house which happens to feature its own bird bath. Watch all the birds enjoy their new home and be able to splash in their bath too. The newlyweds will love to have a beautiful addition to their yard or favorite tree and all of the birds that stop and visit. One of my favorite best gifts for nature lovers is the sweet sound of Woodstock wind chimes. All that is needed is a comfortable breeze to bring out the relaxing and calming tones of these delightful chimes. The bride and groom can choose a favorite spot where they can enjoy not only the lovely sounds, but the richly crafted design. Perfect for a porch, balcony or indoors near an open window. A timeless wedding gift that will continue to please for many years. Nature lovers always enjoy the sound of water and it’s one thing they crave about the outdoors. 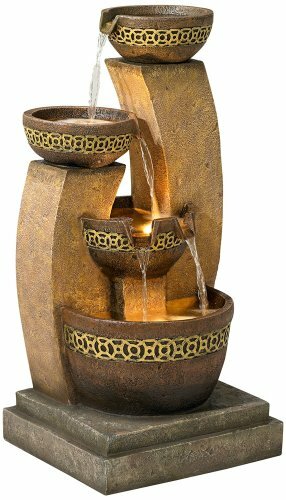 A gift for the newlyweds of an inviting fountain is sure to inspire quiet mornings, relaxing afternoons and entertaining evenings. They can choose a special spot for their fountain either indoors or outdoors, which is a nice feature. There is something so exquisite about the sound of gentle flowing water that makes this a dream gift. 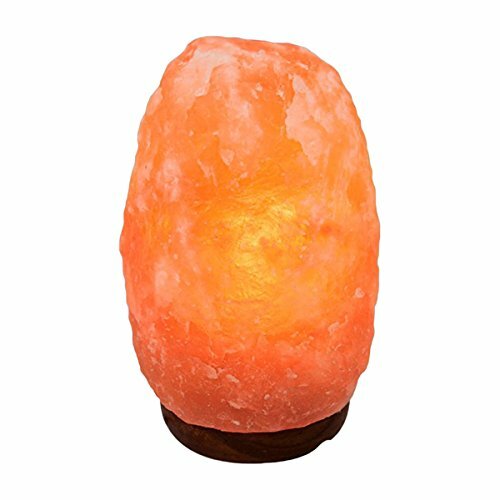 A luxurious glow and properties that cleanse the air of impurities give a Himalayan Salt Lamp a thumbs up. One of the best gift ideas nature lovers will be thrilled to receive. Surprise Mr. and Mrs. with gorgeous solar lighting for their yard or patio. 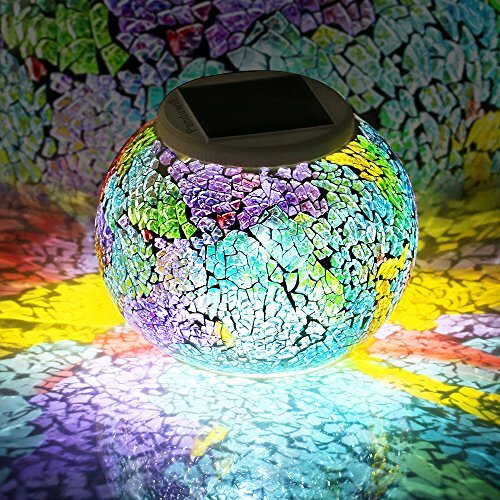 Let this pretty light soak up the sun during the day and watch it glow all night with warm and romantic color rays. Two options for lighting are included…soft white light or assorted colors. Also makes a nice addition to a garden or sitting area that could use a decorative touch. There are so many ways to use this delightful light outdoors. The newlyweds will have a great time looking for the perfect spot. Bring nature indoors for the new couple with a distinctive selection of nature inspired gifts. The perfect place for a waterfall is right in the bathroom. Treat your newlyweds to this beautiful scenic view that they can enjoy with every shower. The splendid tropical display will add a touch of paradise to any bathroom decor. Not sure if this is the right shower curtain for the bride and groom? May be they prefer another type of nature scene or already have a certain theme in mine for their bath. 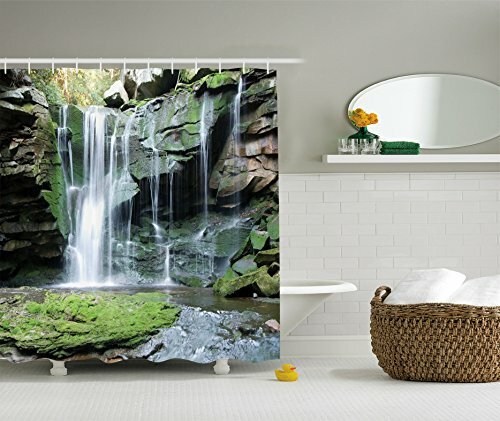 Take a look HERE to browse other best gifts for nature lovers shower curtains. The outdoors can be thoroughly enjoyed even in cool weather with an outdoor fire pit. Think of the fun a new couple can have around a warm fire entertaining with friends. 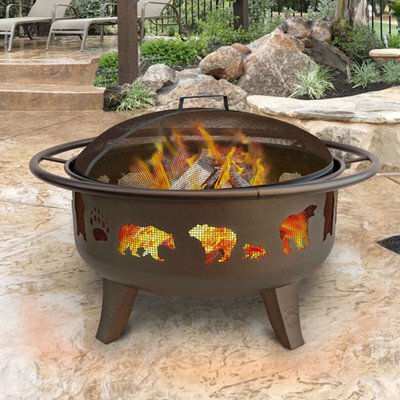 One of the best gifts for nature lovers on chilly days or cool summer nights. This is a perfect accessory for a patio and one that will get plenty of use in seasonal climates. As a fun add on to this gift, don’t forget the graham crackers, marshmallows and chocolate bars. The newlyweds can enjoy a smores party around their new wood burning fire pit. post on my Facebook and Twitter pages. My followers enjoyed your post.